Home Curly Hair Products How Do You Decide if Your Curl Care Product is Worth the Money? How Do You Decide if Your Curl Care Product is Worth the Money? While there is still some ways to go in regards to the creation of curl care products, there is a lot more variety than there used to be. Deciding which curl care product you want to buy can be a daunting task, especially when you're trying to determine if its worth the money. Tons of products promise healthy, frizz free and well defined curls, but how do you know which ones are the best ones? To make your choice, ask yourself these two essential questions: What are the ingredients in the product? and What do your curls need in a product? How much product will you get for the money? Do you already own a similar product? Will this product do what you need it to for your curl type? Before you plunk down your credit card, ask other curlies what they think about the product. Do any of your friends use it and swear by it? Check out what other curly hair bloggers and YouTubers have to say. Odds are if they don't already love the product, they'll tell you why and make some recommendations for different products. Consider the brand's reputation before adding a product to your collection. If you have a collection of tried and true products you already know are excellent, considering adding more from those lines. Ask yourself what it is about that brand that you like, why it works well for you and why it stands apart from others. 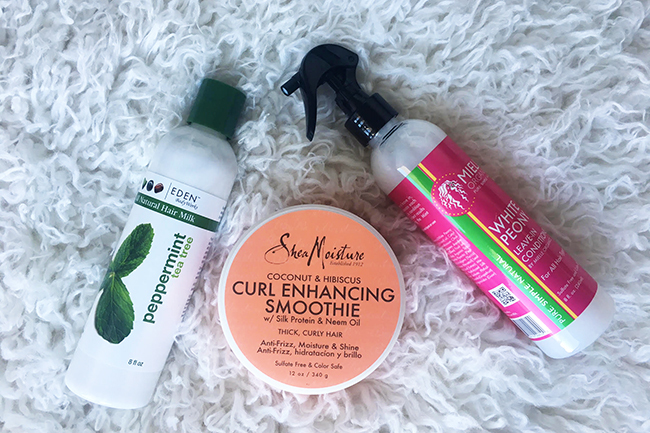 What are your favorite curl care brands? Check out more information how to make informed decisions when purchasing your curl care products here and let us know your favorites!